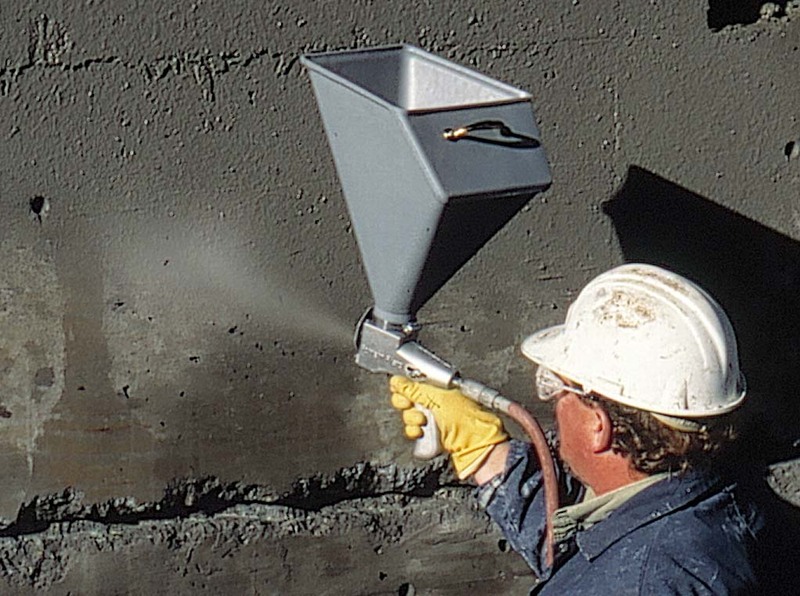 Spray-applied waterproofing products—comprising spray-on materials such as polyureas, polyurethanes, and poly methyl methacrylates (MMAs)—are seamless, rugged, quick-curing, impervious to water, able to bridge cracks, and capable of lasting decades without extensive maintenance. 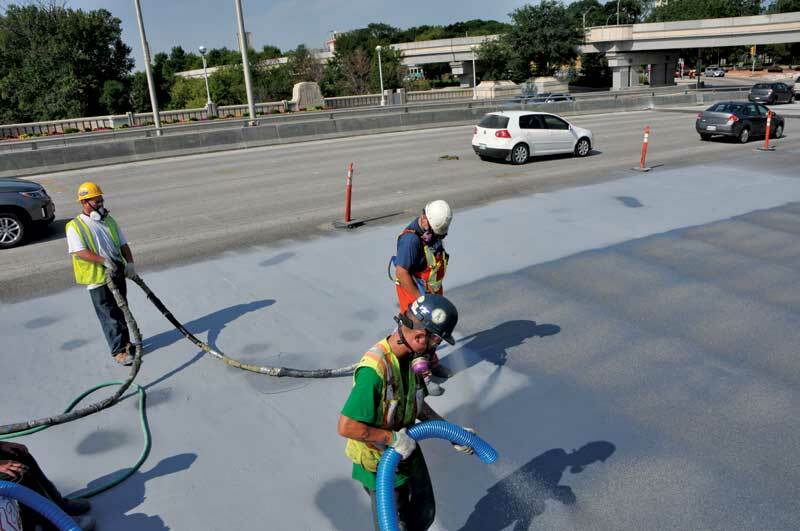 “Spray-applied waterproofing now accounts for over 50 percent of the membranes applied to our bridges,” said Alexander Bardow, Massachusetts’ Department of Transportation (MassDOT) state bridge engineer. In past decades, MassDOT utilized mopped emulsion reinforced with fiberglass fabric for bridge decks, then later turned to sheet goods. 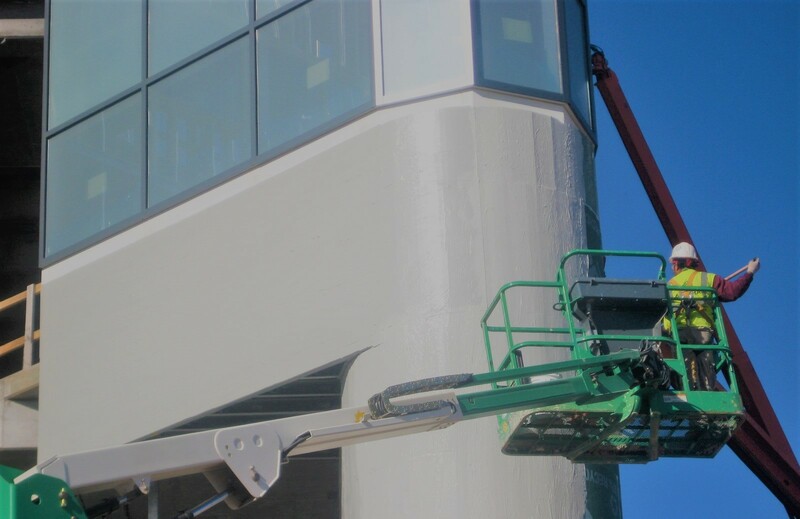 While traditional methods of waterproofing such as these, or non-elastomeric coatings like epoxies and paints, have long been used, they can have drawbacks, and must be continually inspected and maintained over time. Reinforced emulsion was not a good deck waterproofing system because it debonds and allows water to seep underneath and into the deck. 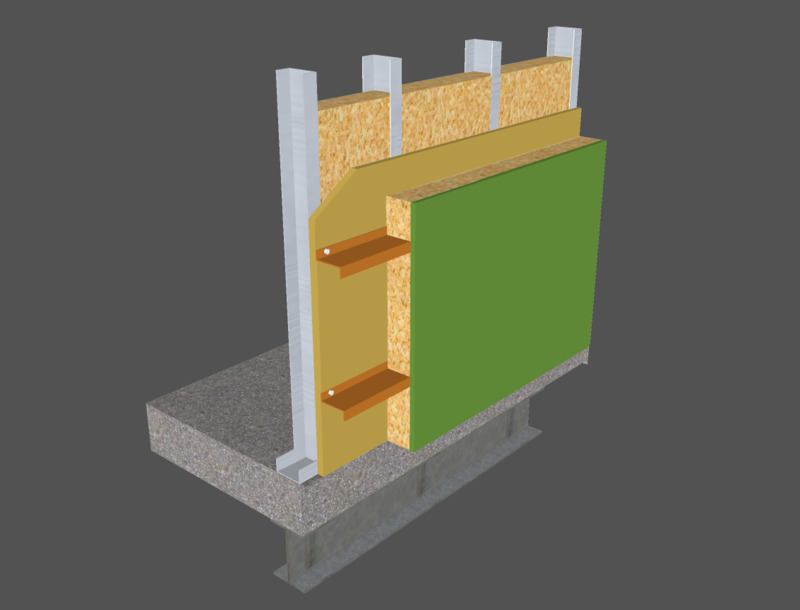 After failure with reinforced emulsion, prefabricated sheet-applied membranes became the focus. These are easy to apply, but more durability was necessary. 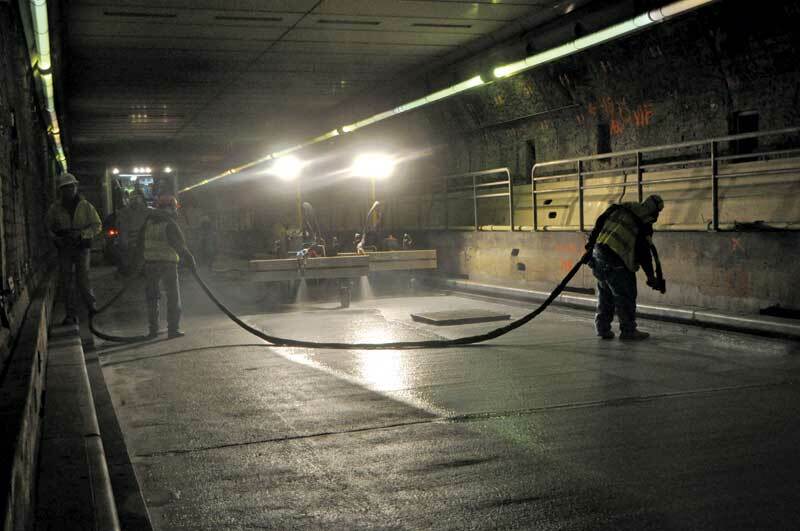 Waterproofing membranes can be spray-applied horizontally, vertically, and overhead; they can also be applied robotically with speed and consistency. Spray-applied waterproofing membranes, on the other hand, display better performance and have measurable performance characteristics that can be counted on for extended deck life. 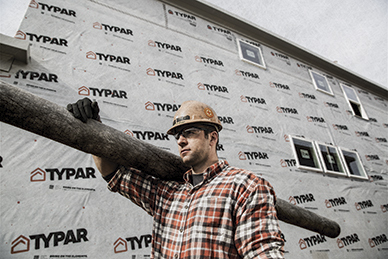 A newer generation of elastomeric coating, spray-applied waterproofing membranes are resolving the longevity, reliability, and quick application issues of older techniques. Since crack-bridging is a critical element of these newer technology membrane systems, ASTM has developed its ASTM C1305, Standard Test Method for Crack Bridging Ability of Liquid-applied Waterproofing Membrane. For liquid membranes with an independent wearing course, the test consists of applying the membrane system across two concrete masonry units (CMUs) with matching faces. The test sample is then brought down to –26 C (–15 F) for 24 hours to stabilize it at this temperature. The testing requires the two blocks be pulled apart at a rate of 3 mm (1/8 in.) 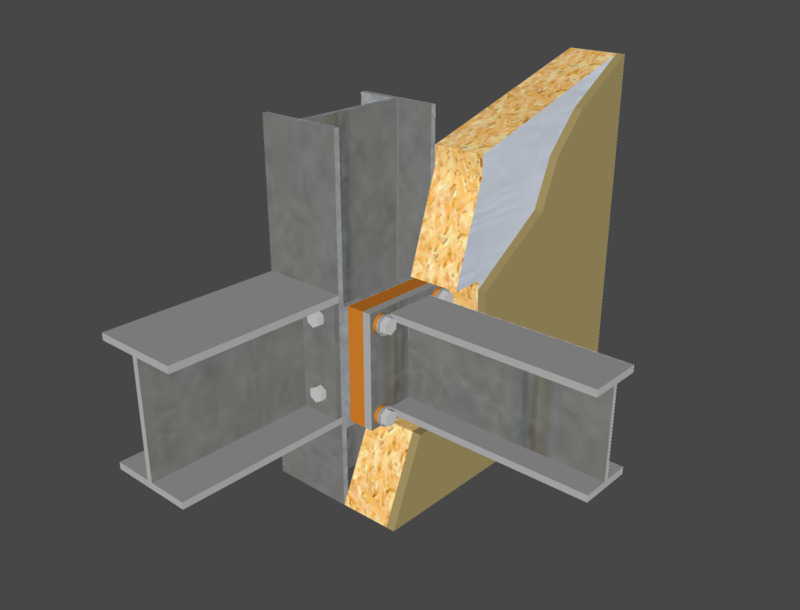 per hour to a maximum opening of 3 mm, then closed to a zero gap at the same speed. The test fixture must maintain the sample at the –26 C temperature through the 10 cycles of testing required. Some manufacturers have conducted this test for many additional cycles to further assess their product. The American Railway Engineering and Maintenance-of-way Association (AREMA) also includes spray-applied membranes in its guidelines, and some products exceed these parameters. The spray-applied waterproofing membrane previously cited, for instance, exceeds AREMA Chapter 8, Part 29 requirements for waterproofing membranes, and is designed to last the lifetime of the structure. It is impervious to de-icing chemicals, water, ballast, stray current, and other factors that contribute to accelerated deterioration and wear of elevated rail/road structures and tunnels. 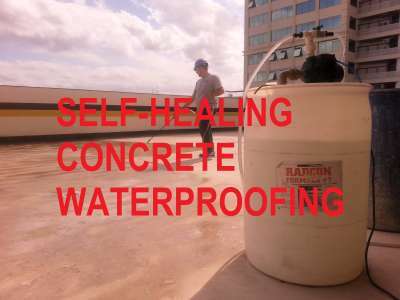 We are an emerging bridge waterproofing comapny based in rhode island and we are offering many products like Dek RR, Dri span. Our website is http://www.dekshield.com/ and I hope you will add backlink in your website and we will add your website link in our website.